The Mod. 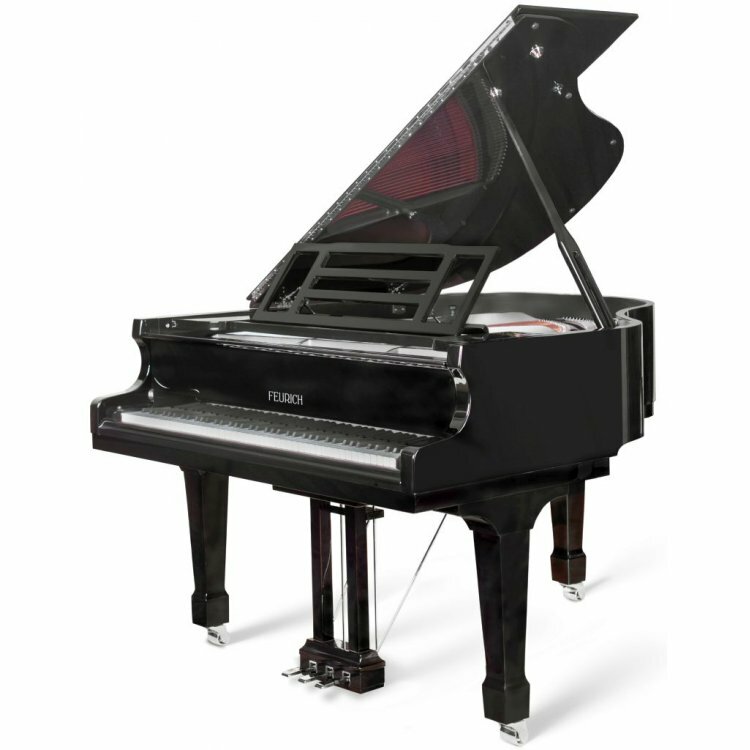 162 – Dynamic I is one of the few examples available today of a small and solidly built grand piano that can deliver a quality and complete bass tonal range. 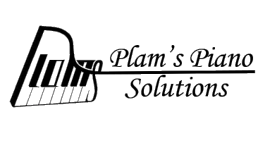 The introduction of stainless Paulello string wire is an innovation that also improves the tone and longevity of the piano. An instrument of exceptional dynamic range and clarity for its size, the 162 – Dynamic I is perfect for the accompanist or repetiteur, and is also perfectly suited to small homes or apartments. As with all the FEURICH grands, the 162 – Dynamic I is available with the innovative new fourth pedal––the Harmonic Pedal, offering an increased spectrum of expressive sound-colours to the modern acoustic piano.